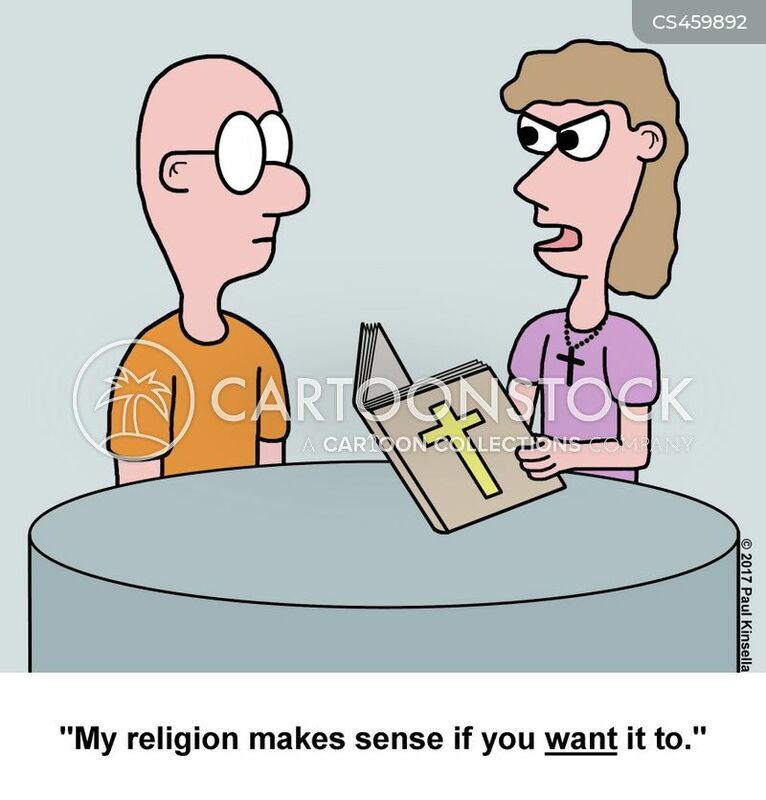 "My religion makes sense if you want it to." 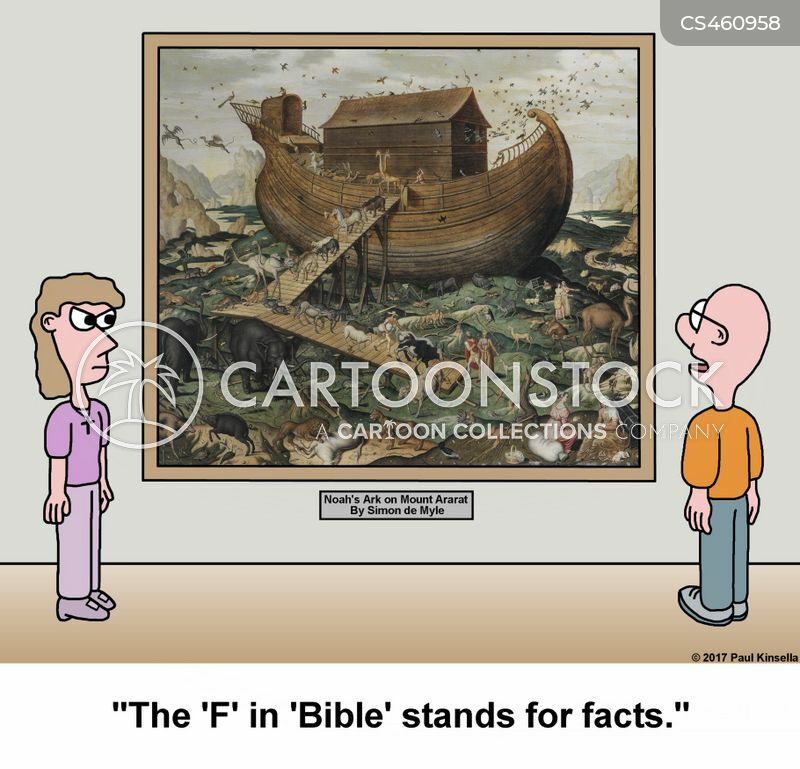 "The 'F' in 'Bible' stands for facts." 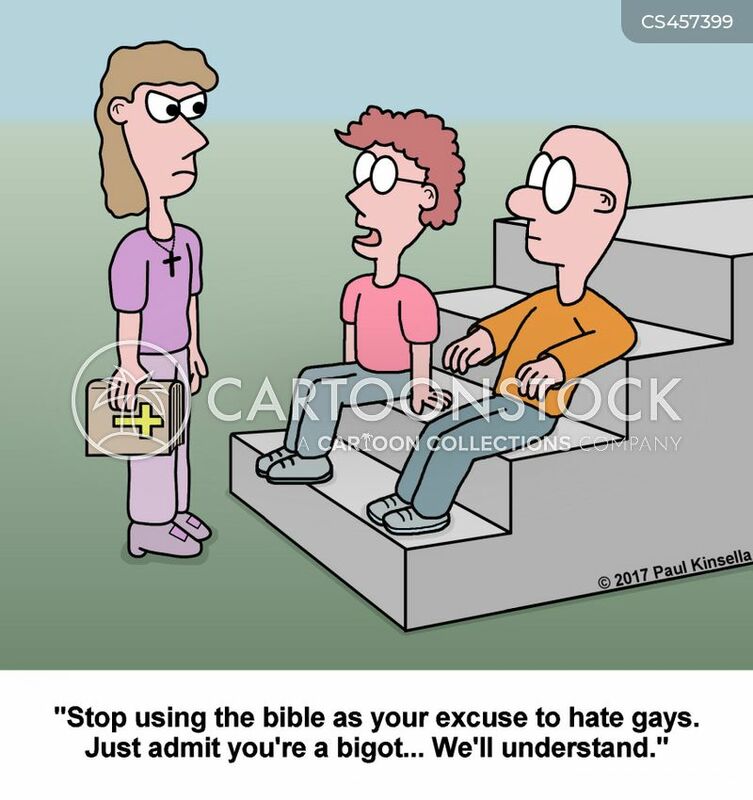 "Stop using the bible as your excuse to hate gays. 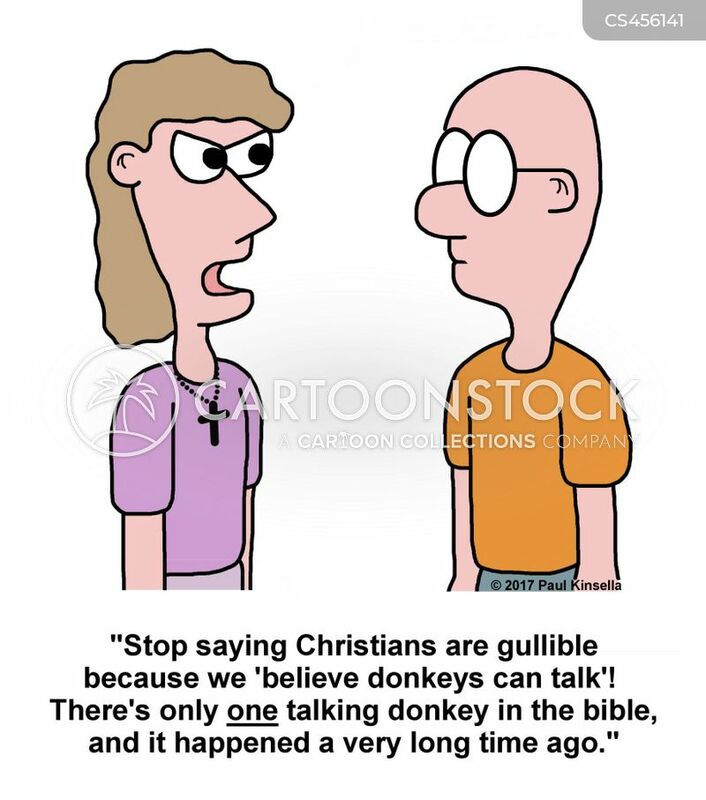 Just admit you're a bigot... We'll understand." 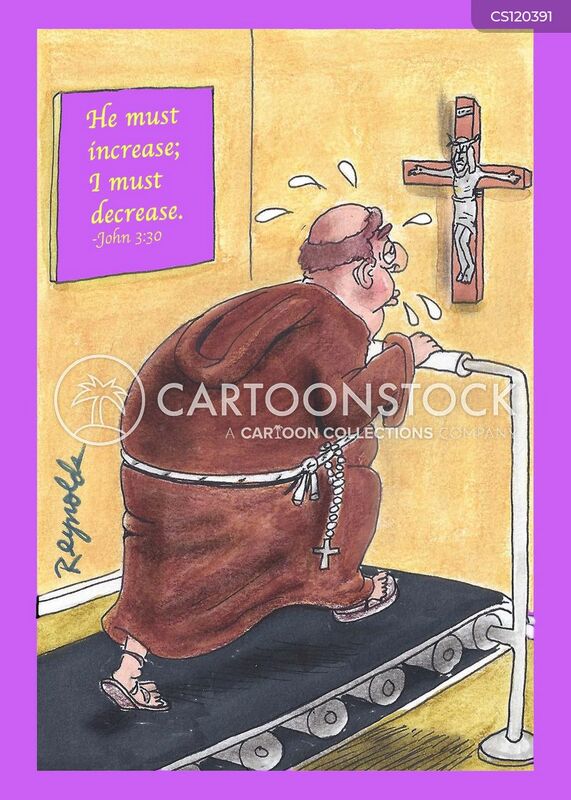 "Why invite Jesus into my heart? 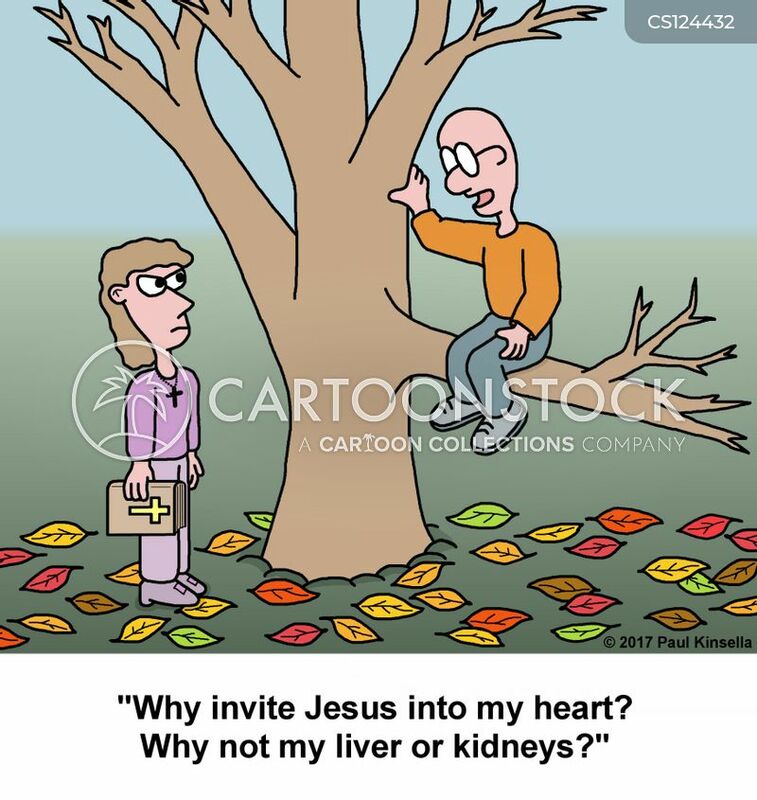 Why not my liver or kidneys?" 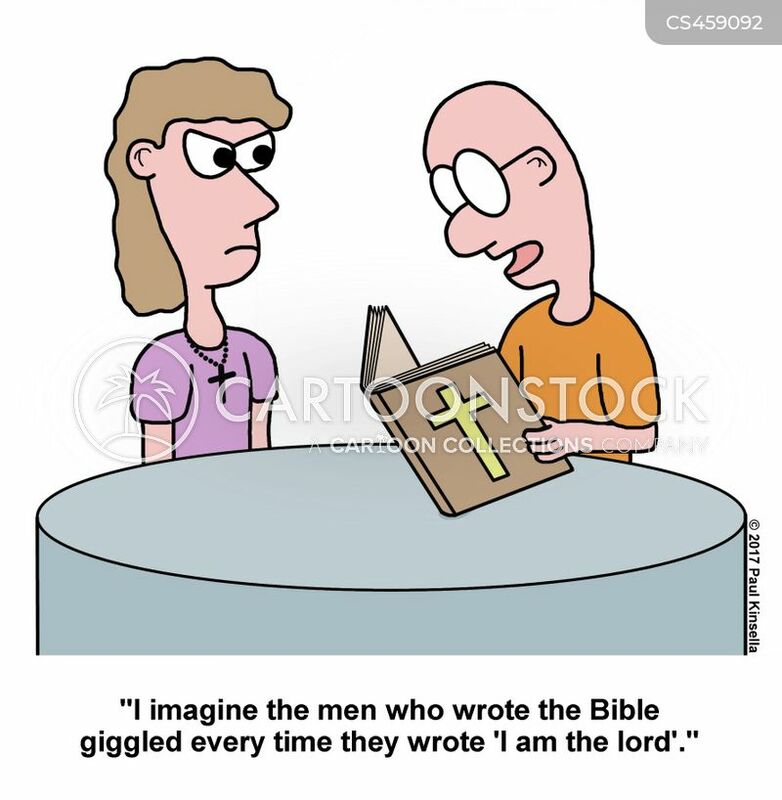 "I imagine the men who wrote the Bible giggled every time they wrote 'I am the lord'." 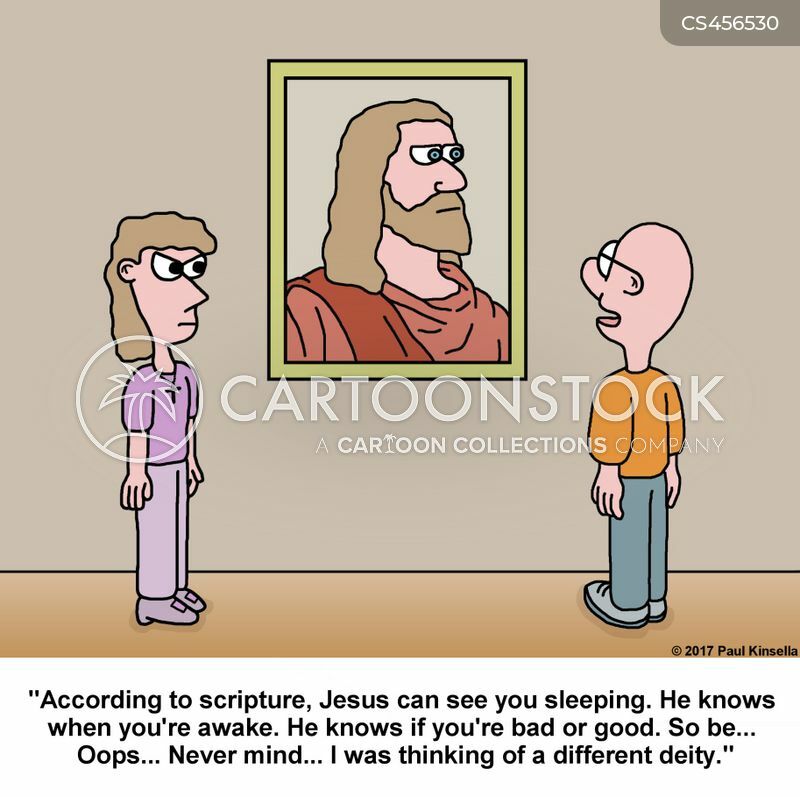 "According to scripture, Jesus can see you sleeping. He knows when you're awake. He knows if you're bad or good. So be... Oops... Never mind... 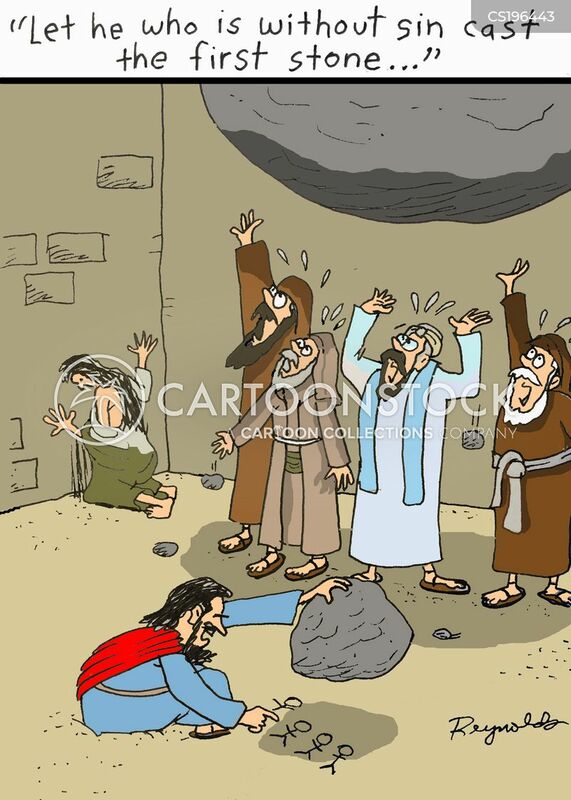 I was thinking of a different deity." 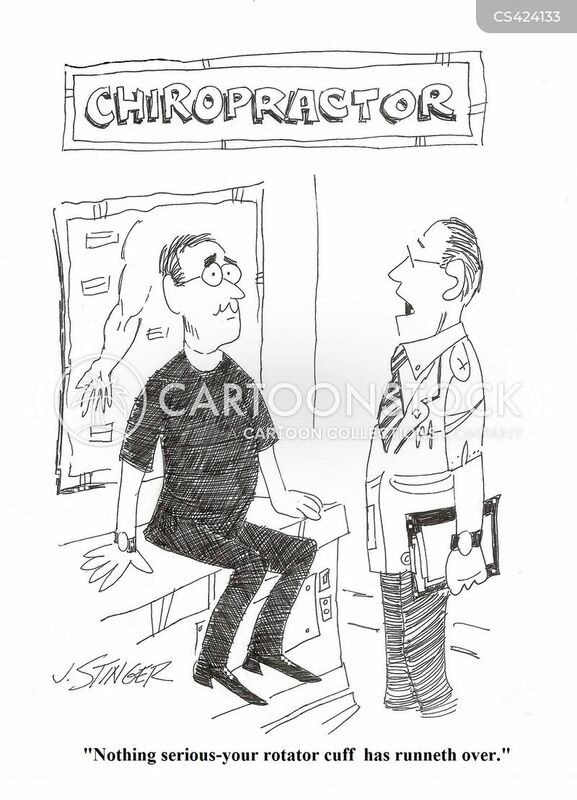 "Nothing too serious - your rotator cuff runneth over." 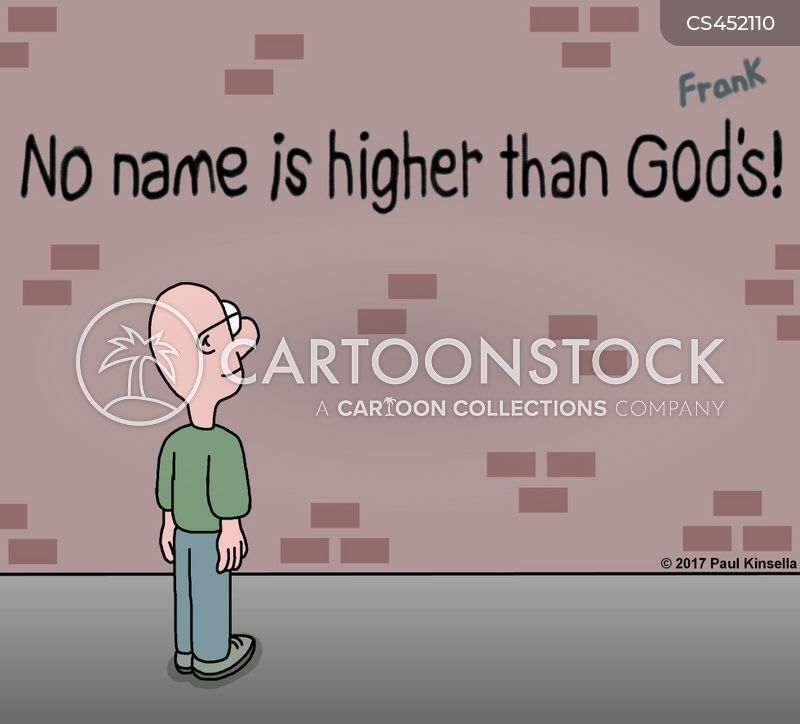 "No name is higher than God's!" "I see you're back from church. 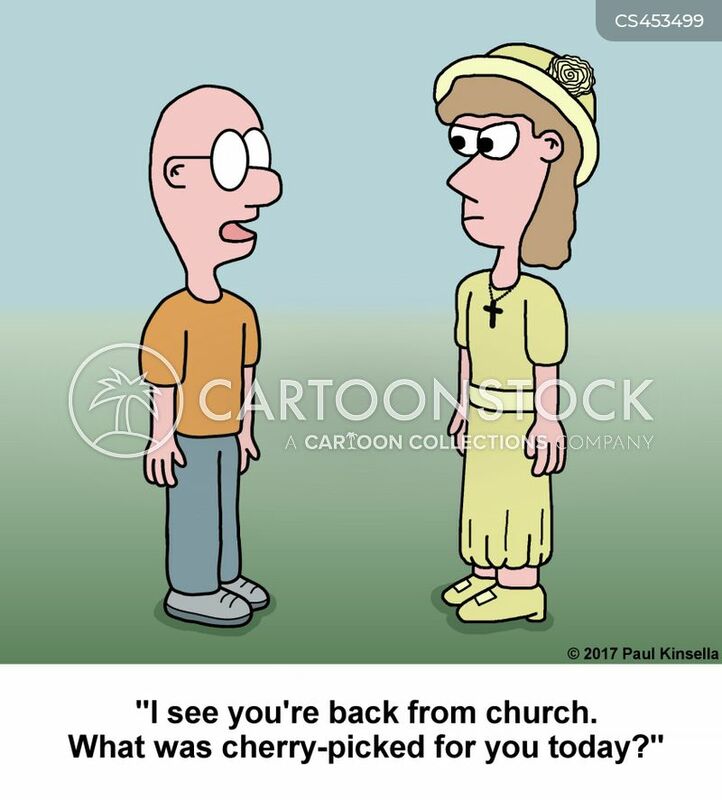 What was cherry-picked for you today?" 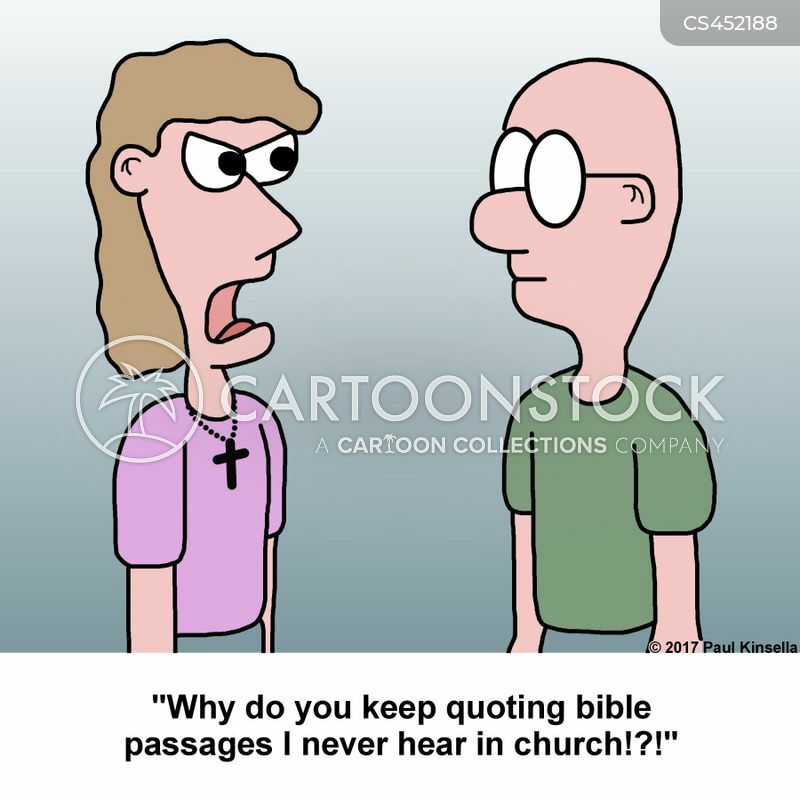 "Why do you keep quoting bible passages I never hear in church!?!" 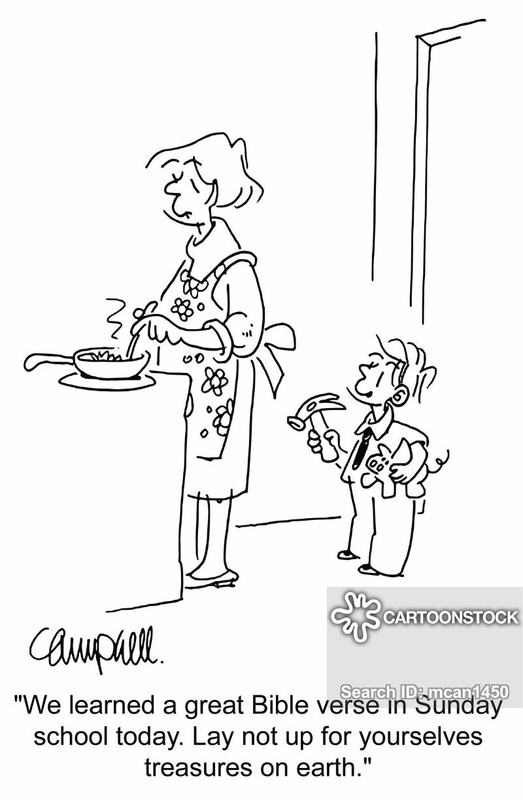 "Curses! 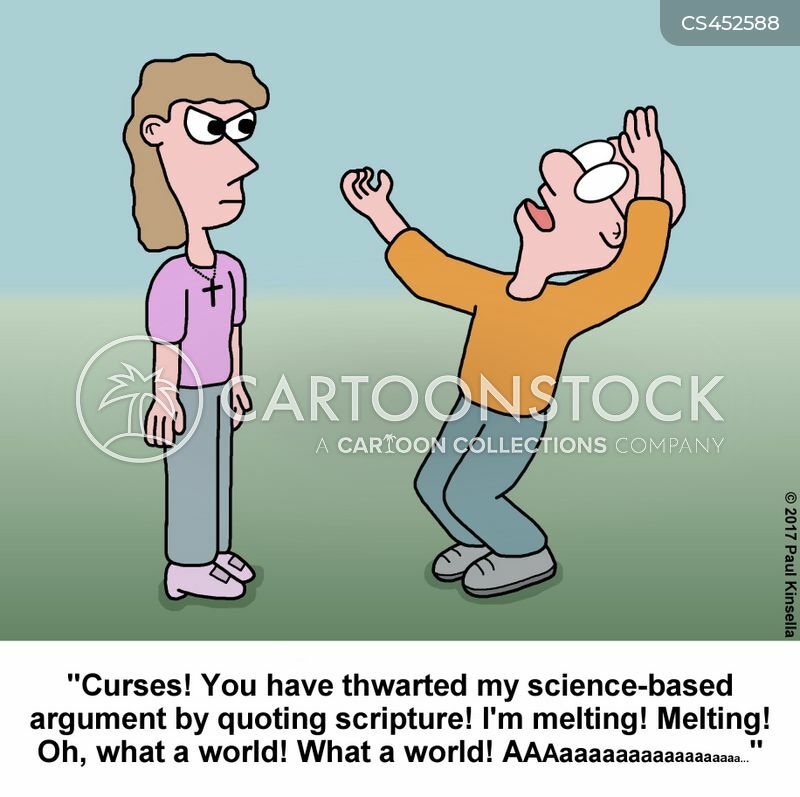 You have thwarted my science-based argument by quoting scripture! I'm melting! Melting! 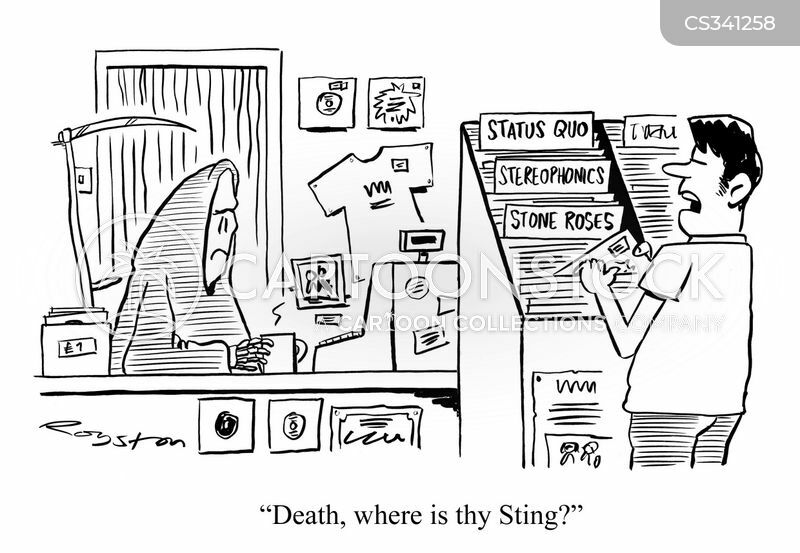 Oh, what a world! What a world! 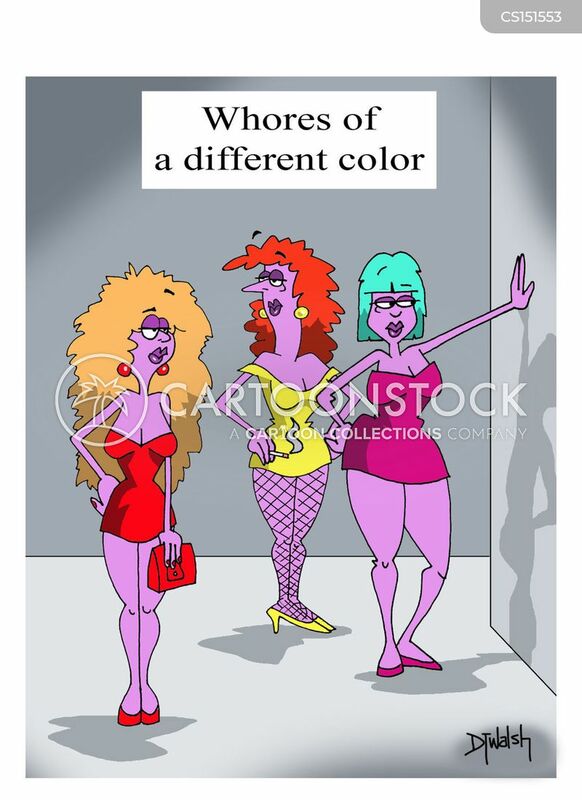 AAAaaaaaaaaaaaaaaaaa..."
W****s of a different color. 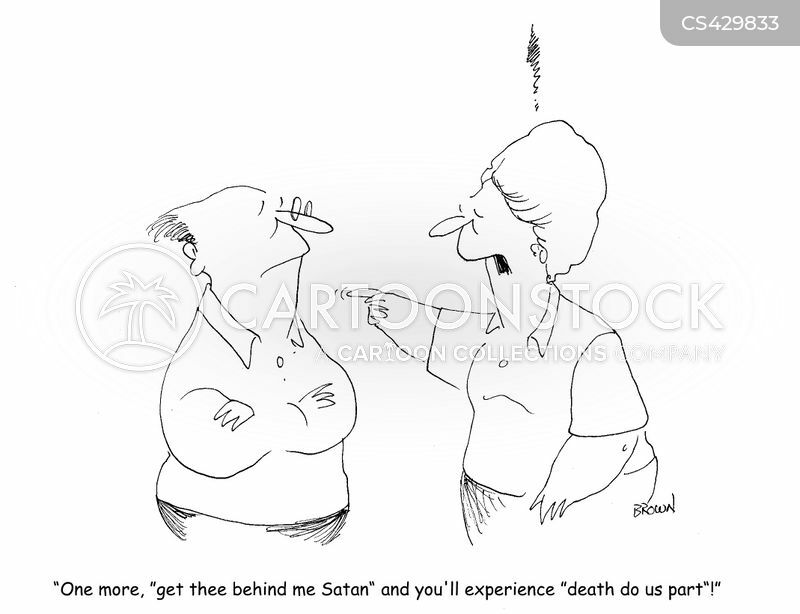 "One more, "get thee behind me Satan" and you'll experience "death do us part"." 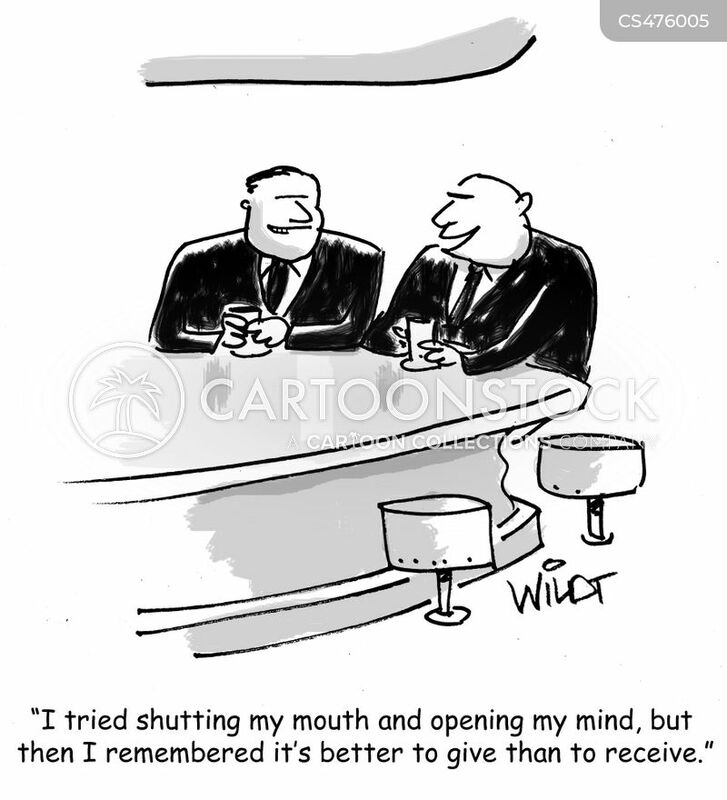 "I tried shutting my mouth and opening my mind, but then I remembered it's better to give than to receive." 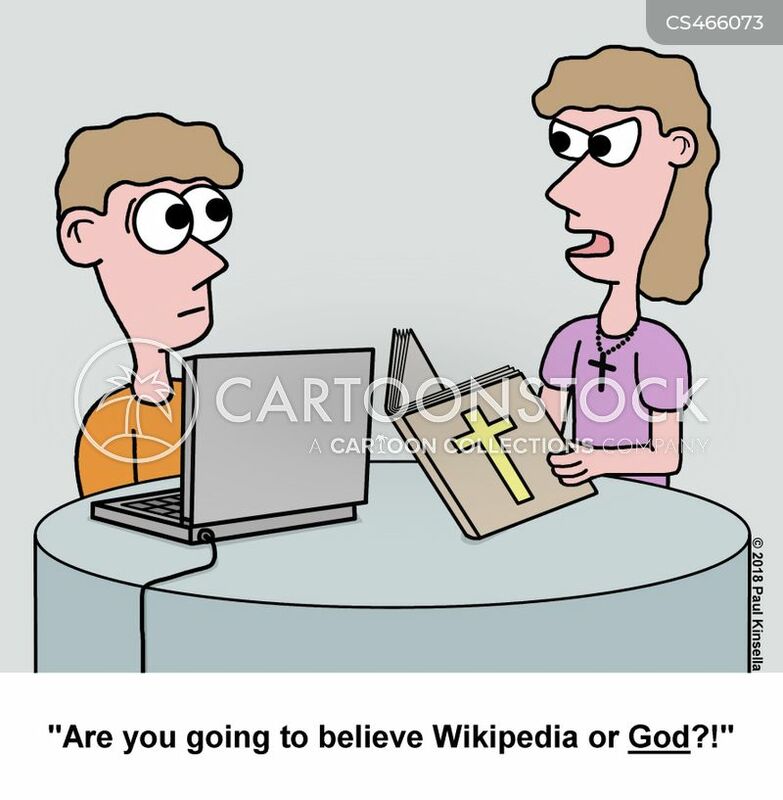 "Are you going to believe Wikipedia or God?!" 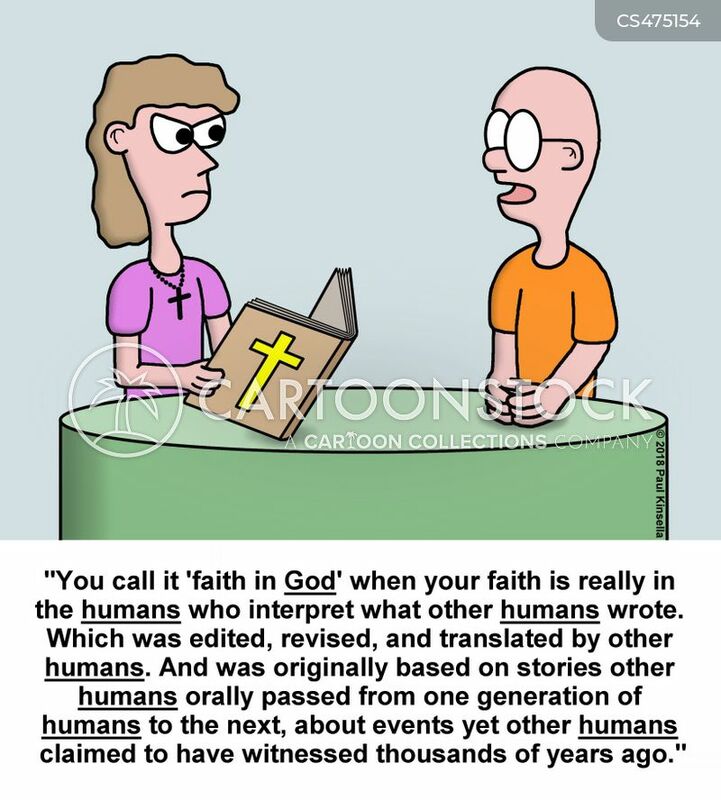 "You call it 'faith in God' when your faith is really in the humans who interpret what other humans wrote. 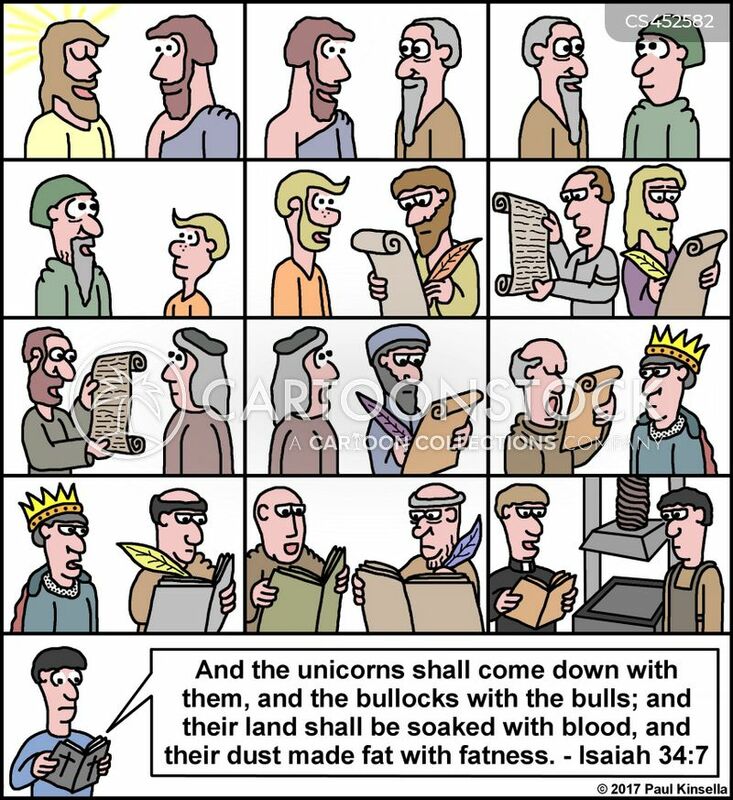 Which was edited, revised, and translated by other humans. 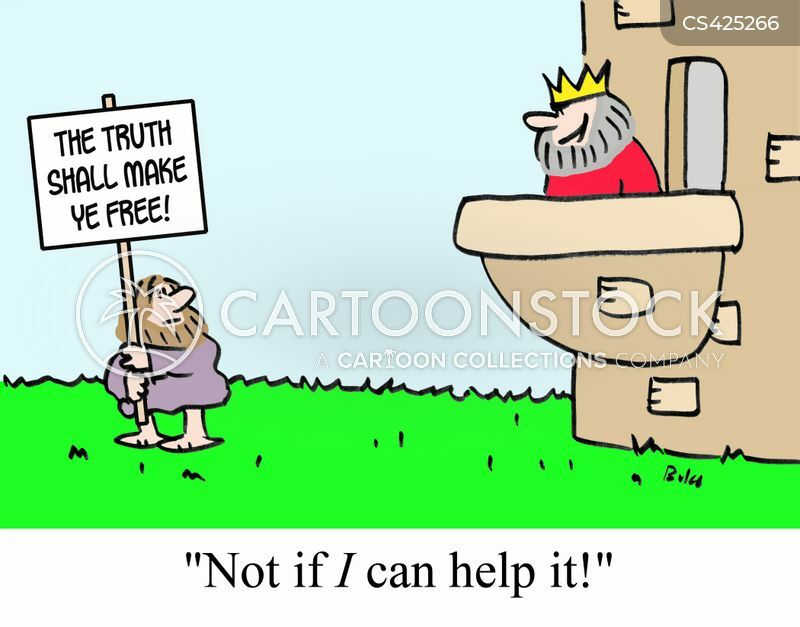 And was originally based on stories other humans orally passed from one generation of humans to the next, about events yet other humans claimed to have witnessed thousands of years ago." 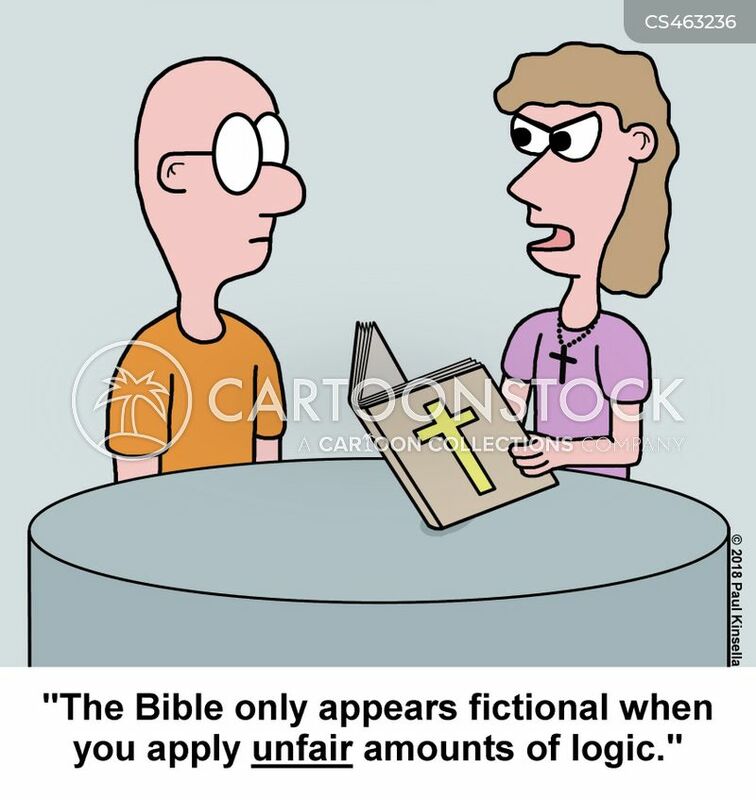 "The Bible only appears fictional when you apply unfair amounts of logic." 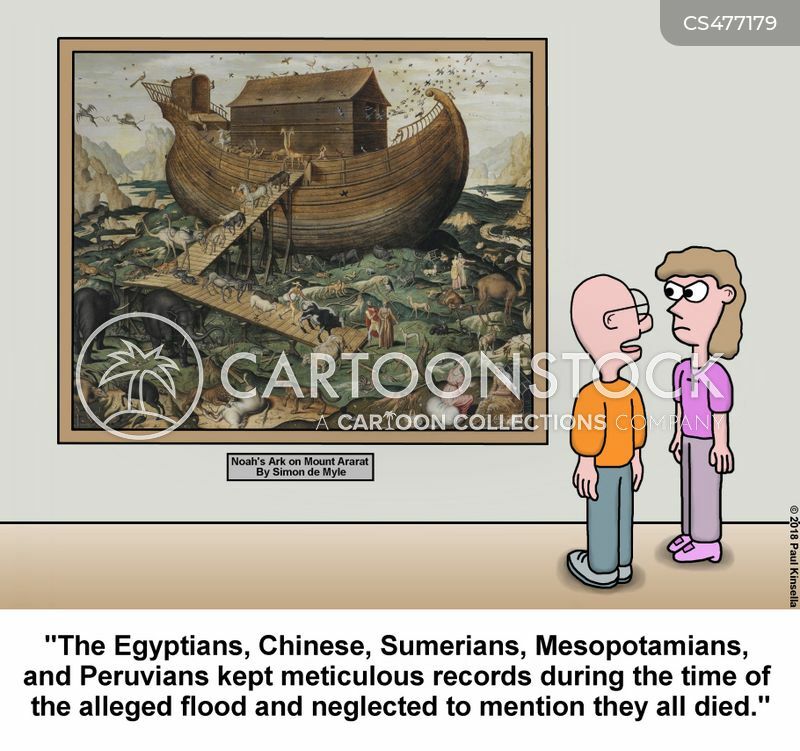 "The Egyptians, Chinese, Sumerians, Mesopotamians, and Peruvians kept meticulous records during the time of the alleged flood and neglected to mention they all died."